The European Union has added four Russian individuals and three Russian entities to its sanctions list after revelations that four gas turbines from the German company Siemens were "illegally" diverted from Russia to Ukraine's occupied Crimean Peninsula, according to Radio Free Europe / Radio Liberty (RFE/RL). Sources in Brussels on July 26 told RFE/RL that EU ambassadors had backed a push by Germany for the additions to the EU's existing sanctions list. Those sources told RFE/RL that the fresh sanctions will likely go into force next week. 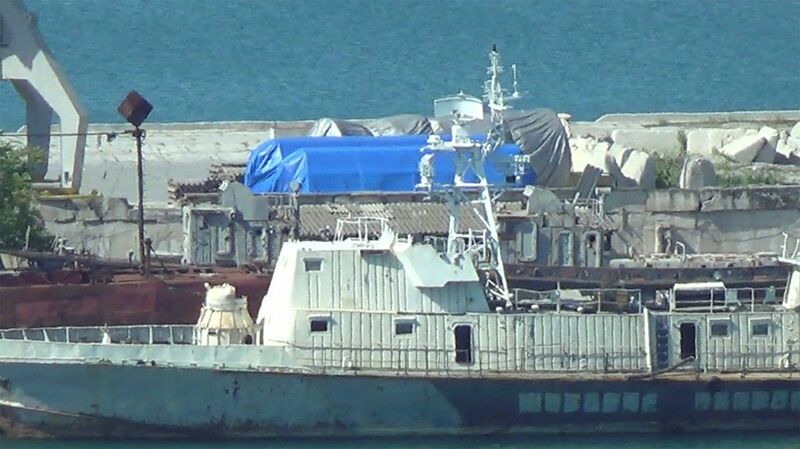 Read alsoGermany seeks more EU sanctions on Russia over Siemens Crimea turbines - Reuters sourcesThe identities of the individuals and entities have not been released, but a person familiar with the matter told RFE/RL that they are likely to include Russian firms and corporate leaders responsible for transferring the Siemens turbines from Russia to Russia-occupied Crimea. Crimea has been subjected to EU sanctions on energy technology since Russian military forces seized control of the Ukrainian region in March 2014 and the Kremlin staged a referendum that has been deemed as illegitimate by most countries in the world. Read alsoKlimkin on supply of Siemens turbines to Crimea: "cons" will never become partnersThe EU has 150 people and 37 entities on a current sanctions list that has been in place since 2014. That list was renewed in March 2017 for six months and is expected to be extended again in September. Siemens has said the turbines were "illegally" diverted "against our will" to Crimea and that it was cutting some of its ties to Russia following revelations of the illegal shipments. It said the turbines originally had been sold for use at the Taman power plant in southern Russia. Siemens on July 21 said it would halt deliveries of power-generation equipment under its existing contracts with Russia's state-controlled entities "for the time being" in response to the revelations.